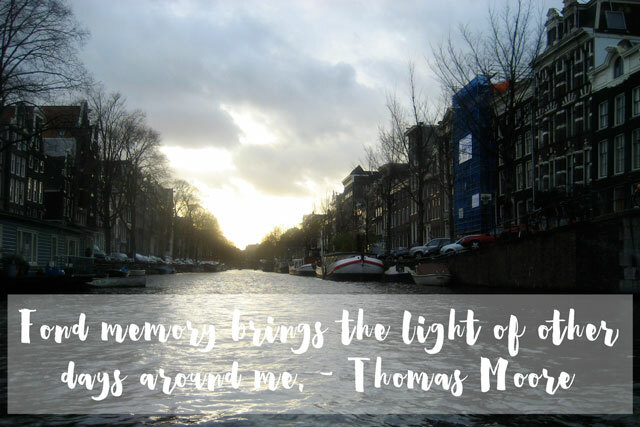 Memory keeping is any thing you do to document your current or past memories for you or someone else to review and/or reflect on later. Simple right? Yes! 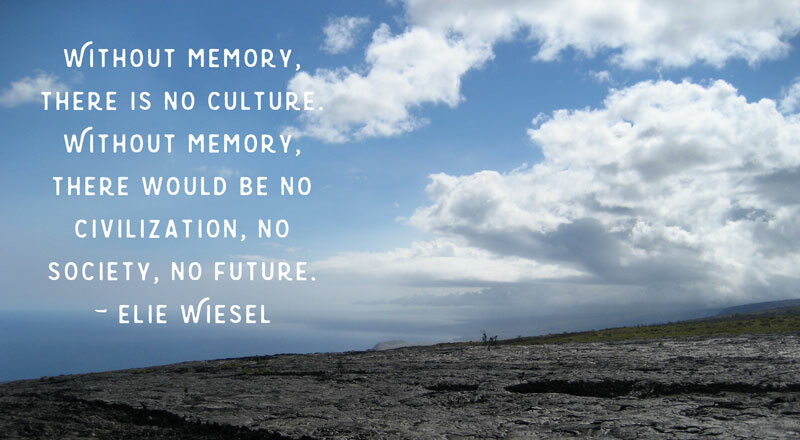 There really is no formal definition of memory keeping, it is what you make it. So how can you document your memories? In this age of apps and the internet, there are about a million ways from very basic and traditional to more complex and artsy and everything in between. Listed below, in no particular order, are some of the ways that I’ve found useful. Right now, this is really THE main way a majority of people are recording their memories. Using Facebook, Twitter, Instagram, etc. people are posting what they’re doing and how they’re feeling with a picture to go right along with it. You can look back in your timeline and reflect on old posts (and so can everyone else). Though this is currently the most popular way to preserve memories, it probably won’t be the longest-lasting. Since we don’t control where these electronic updates are stored it is hard to know exactly where and for how long they will be preserved. For those who want to have a record for future generations to EASILY look back on, this might not be the best bet. However, if you enjoy social media as a form of memory keeping, by all means KEEP DOING IT! Here are a couple options for creating a physical record of some of your social media accounts. Instagram is heavily photo-focused and my favorite IG printer is Persnickety Prints. You can upload your Instagram feed directly to their website and their print quality is unbeatable. If you’re interested in printing from your Facebook or Twitter feed, the best option is to take a screenshot. On a Mac press command (⌘)+shift+3 or command (⌘)+shift+4. On Windows press the Windows logo key +PrtScn. This is probably the oldest form of memory keeping around. Pull out a notebook and write in it. It’s that simple. I’ve heard of people having stacks of journals/diaries dating back to their pre-teen years. Oprah recently released excerpts from her journals, which she’s been keeping for many decades. 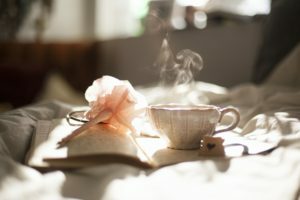 Journaling has definitely evolved over time and while paper journals are still VERY popular, you can now record your daily musings using apps, blogs, websites, and word processing software. With any good version you should be able to be export and/or save your work to your local computer system. Many of these electronic options also allow you to add in pictures or timestamps, weather stamps, etc. to add some context to your each of your journal entries. I am currently using The Five-Minute Journal as a handwritten journal. My favorite apps are Momento and DayOne and I use a hosted WordPress site for this blog. Pull out a camera or phone (or iPad?!) and snap a photo. Memory preserved. Or is it? When I was young, I used to LOVE pulling out my grandma’s photo albums and looking at all of the pictures, especially the black and white ones. If I had a question about the picture I would pull it out and look on the back since my grandma would sometimes write who was in the picture and where they were. If I had more questions my grandma might have or might not have been able to remember what was going on in the photo. The photos are no less precious but I sure wish I knew more of the background stories. If you have tons of pictures on your computer and use some type of organization software like iPhoto, use the description section to add in a few words about what’s going on in the picture. 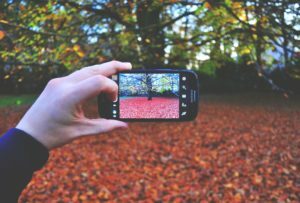 If photography is your hobby of choice create a photo journal, online or print, which is basically pairing a photo with words. Your family will thank you for it. Here is a beautiful example of a son’s photo journal documenting caring for his father who has severe memory loss. Now anyone can pull out their phone and record a hi-definition video and post it on Youtube in a matter of seconds. You can find videos on the internet of deeply personal and heartfelt stories or very mundane daily routines (nevermind the cat videos). In either case it is memory keeping and is a wonderful way for future generations to not only see pictures of loved ones but possibly hear their voices too. Storycorps has been capturing audio interviews with “regular people” for many years now. These recordings are actually archived in the Library of Congress. To record your story, you can either visit one of their Story Booths or they provide DIY instructions. My good friends, Brian & Joanna Perry, used video to document their journey with Colin, their first-born son. Diagnosed with Anencephaly in the first trimester, The Perrys made the brave and loving decision to carry Colin to term. Brian, and his company, Perryfield Films, created a beautiful and heartfelt documentary of the couple’s time Carrying Colin. What a wonderful way to remember their son and the impact he made on the lives of so many. Of course my personal favorite. Putting a picture with words, adding a little decoration and that’s it. There is a common misconception that scrapbooking as a form of memory keeping is very complex and you have to be “creative” to do it. People have actually been creating scrapbooks for many years and way before there were any fancy materials to work with. People would take keepsakes, newspaper articles, memorabilia, photos, write down stories, and stick them all in an album. 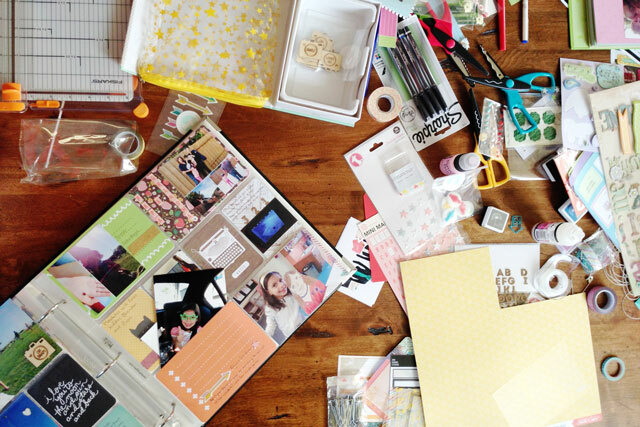 Today’s version of scrapbooking can be as simple or as creative as you want it to be. The important thing is that the memory of what happened in the photo, and maybe even the feelings behind it, are written down. 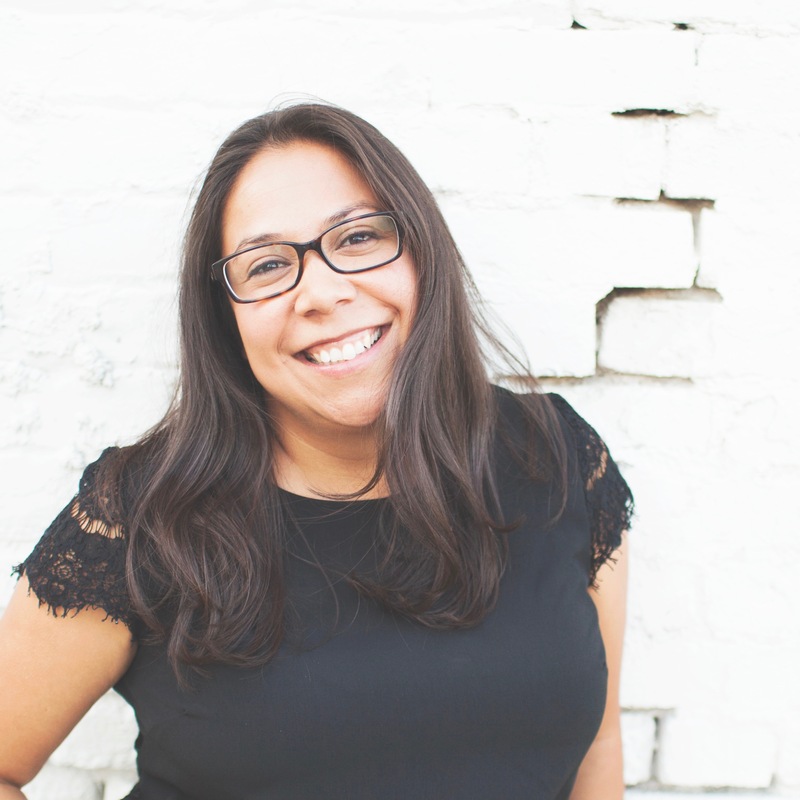 Ali Edwards, a pioneer in the scrapbooking industry, has long been an advocate of authentic and mindful storytelling through scrapbooking. Her projects beautifully capture the emotions and feelings behind the everyday moments of life. She also takes care to include her own personal story in her albums, even through the more difficult times. Becky Higgins, another scrapbooking industry veteran, created the Project Life system. A simple way to pair photos with journaling cards in divided page protectors. Reminiscent of traditional photo albums, the Project Life system gives you a place to write down the words and the motivation to get your photos off the computer and into the hands of your loved ones. So there you have it. Five ways to preserve your memories today. Any of these techniques can be started right now. If you have the urge to document your story then do it! Don’t wait. The projects I’ll be sharing on this blog will mostly be focused on scrapbooking, journaling and photography. I’ll also be delving deeper into my own reasons why I’ve chosen memory keeping as a hobby. Now that you know what memory keeping is, are you a memory keeper? If yes, how are you preserving your memories? Are you sharing them with others or are they mainly for your own record? Let me know in the comments here or on Instagram or join in the conversation on Twitter. I’m grateful that you stopped by. Thank you for sharing this moment with me. Awesome read. Thanks for the tips and your sharing.